In the photography world, we've all got our influences, favorite artists, and things around us that inspire us. Today, we thought it'd be fun to choose our top 10 favorite inspiring photography quotes for your reading (and inspirational) pleasure! Our Hahnemühle Certification Came Through! 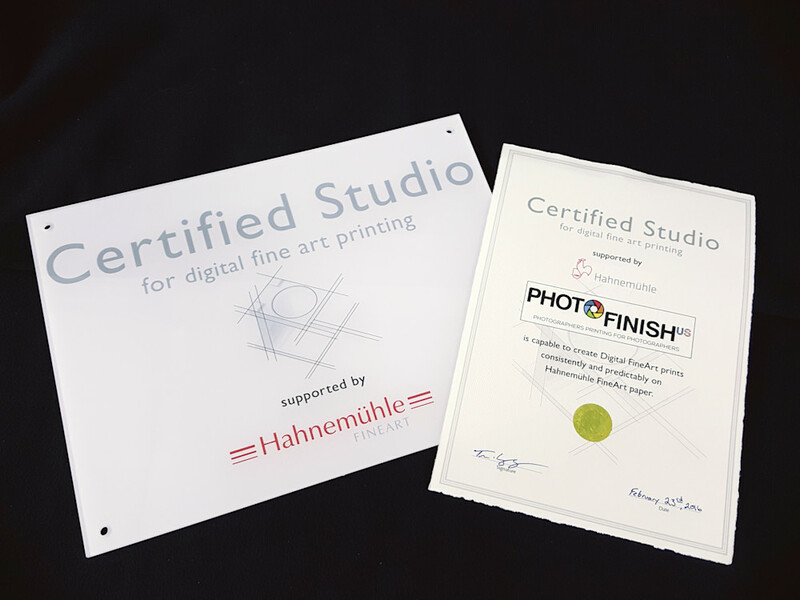 We're very proud to announce that as of February 23rd, 2016, we have received our certificates that signify us as Montana's ONLY Hahnemühle Certified Print Lab! We're beyond excited to share this honor with the very few, very select other print labs across the United States and the world. 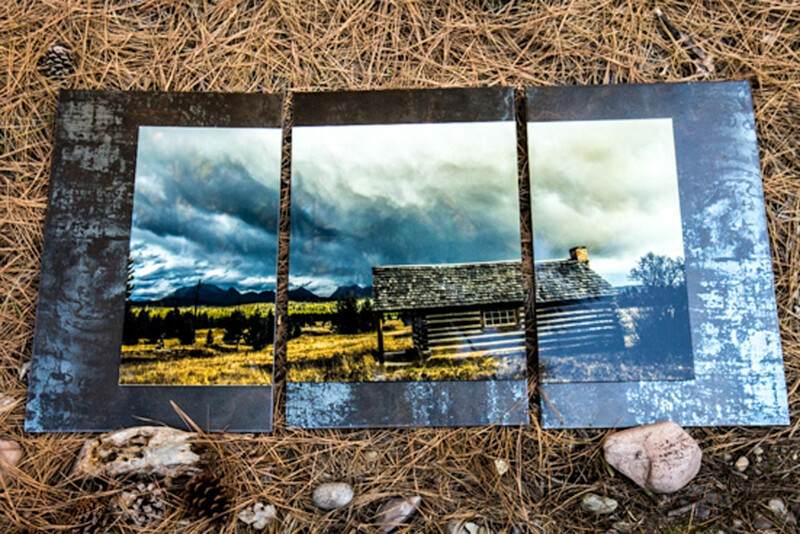 We'll continue using our methods that put us here to provide the best quality prints a photographer can find, whether that photographer is in Montana or elsewhere. And a huge thank you to all of our clients that helped us get here - we couldn't have done it without you, and we'll keep working to deliver the best prints for you and your clients! Snickers recently unveiled their newest ad for the pages of the new Sports Illustrated Swimsuit Edition, and anyone who’s ever used Photoshop to edit an image should get a good kick out of it. The tagline “Photo Retouchers Get Confused When They’re Hungry” really gets the message across, as I feel some of us may have made similar (although not as glaring) mistakes after some long evenings of retouching. Snickers claims there’s 11 mistakes in all, although I can only seem to find 10 - but that may just be because I haven’t had breakfast this morning and am a little confused. That means the ad’s working, doesn’t it? This reminds me of some of my other favorite Photoshop fails that you can see here. Got a story of a particularly egregious Photoshop fail of your own? Let us know in the comments or on our Facebook page! 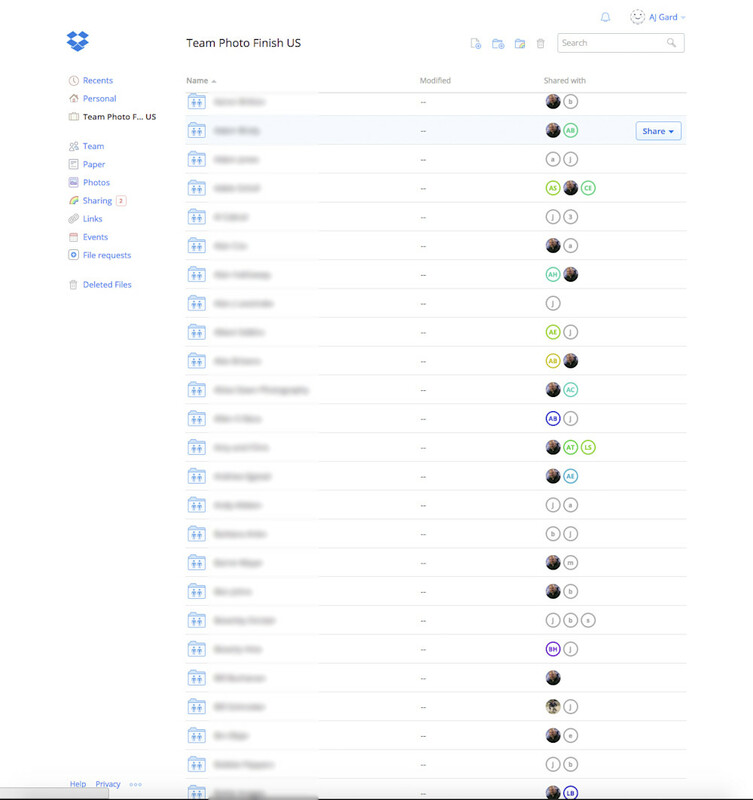 We’ve received some requests from some of our clients for help using their Team Photo Finish US Dropbox accounts recently, so we wanted to take a few minutes answering some of the more common questions to better help everyone! 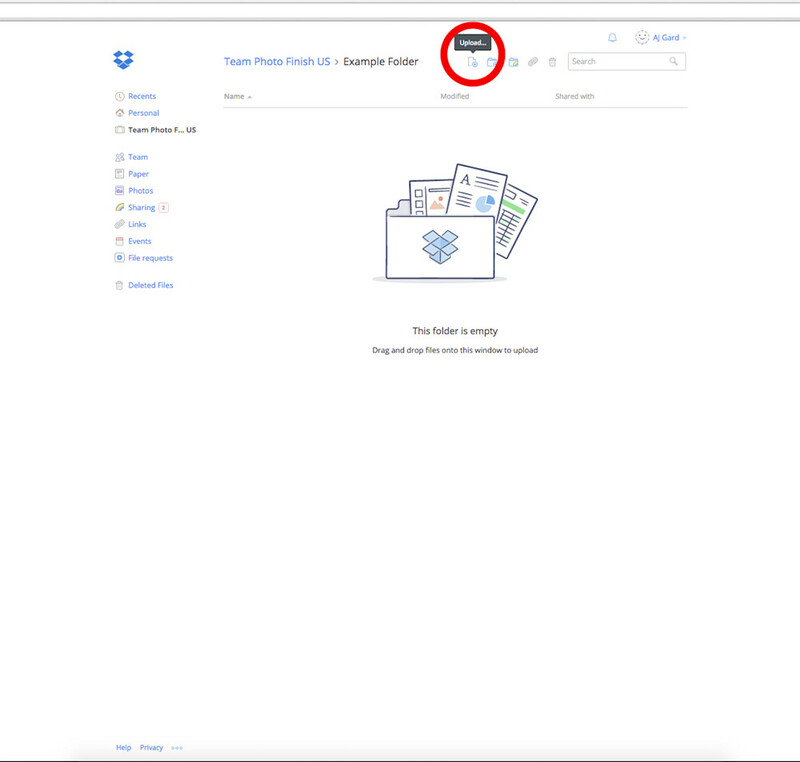 In this post we’ll go over some basics of Dropbox, but if you don’t see the answer to the question you have in particular here, don’t hesitate to call us at 406-837-1127 or email us at service@photofinishus.com for more help! Navigate to the folder on your computer where your image is saved, hit ok, and the process will begin! It can take a minute or two for large files to fully upload, so during that time you can send us an email or give us a call to notify us that your image is uploading. 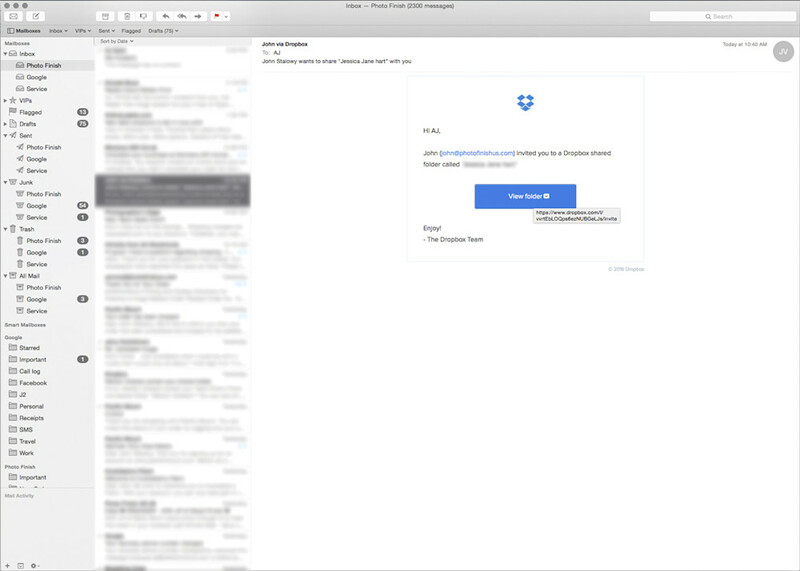 We receive notifications when new images are added to our shared Dropbox folders as well, so even if you don’t let us know we’ll see it and get in touch when a new image is added. And that’s it! As previously stated, there are some ins and outs to using Dropbox that may not be covered here, so if you have any questions at all don’t hesitate to contact us and ask questions. 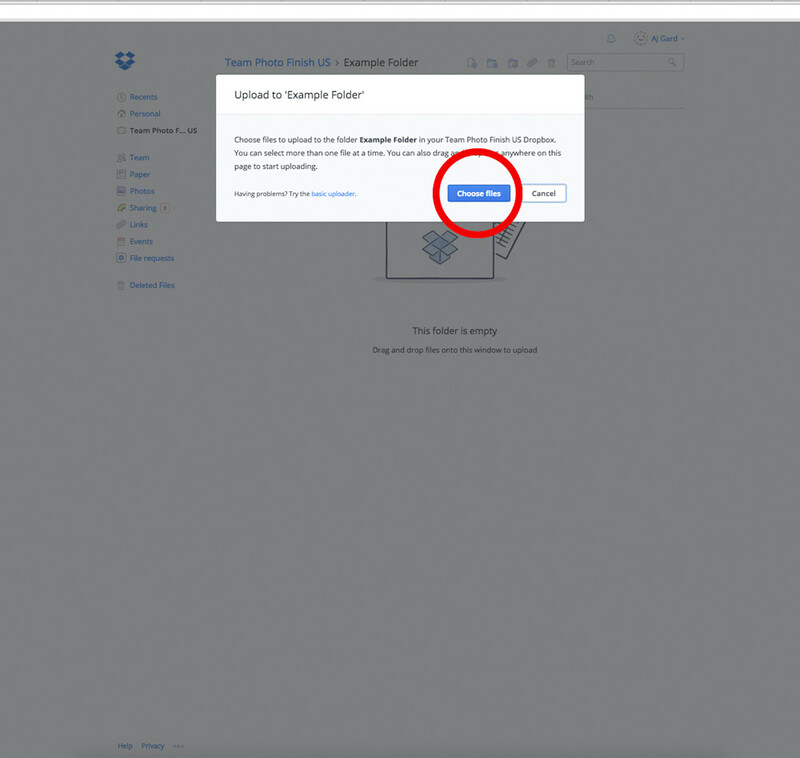 You can also check out Dropbox’s own frequently asked questions page here. In a digital age, we as photographers are presented with more and more options for developing our files. JPG, TIFF, PNG, DNG... so which format is best to capture the widest range of color, for the best possible image? Richard Harrington over on photofocus.com recently published this great article on why you want to shoot all of your images in RAW. Simply put, RAW is almost exactly what it sounds like - when you capture an image in that format, it treats that image as a raw file, or everything the sensor on your camera can see. All the color, shadow, light, everything. It is a pure unprocessed file, which makes it absolutely ideal for photographers bringing their images into Lightroom or Photoshop for development. As opposed to, say, JPEG, which is a compressed format (sometimes with filters applied directly from the camera), which limits the color gamut and the ability to fully process an image. 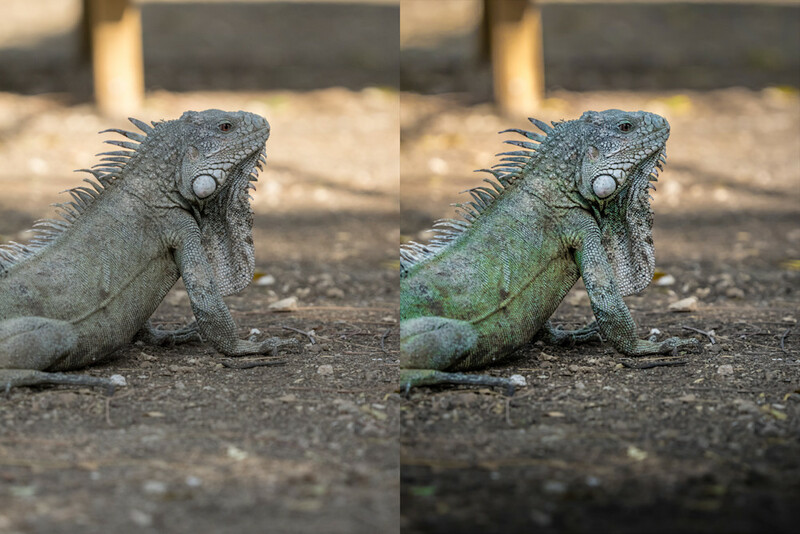 An example of JPG (left) vs. RAW (right). Image from photofocus.com. We always recommend our photographers adjust their camera settings to shoot in RAW to get the best possible result for your development process. Most cameras also offer the ability to shoot RAW and JPEG at the same time, for those times where you'd like to have a file right off the bat, and also develop the file at a later time. Be sure to check out the whole article here, and happy shooting! As you can see, he mounted the metal onto some cool tile he had and made a triptych piece out of it. This is a great idea, and the results are fantastic. And of course, we can make you your very own triptych piece, no tile required! 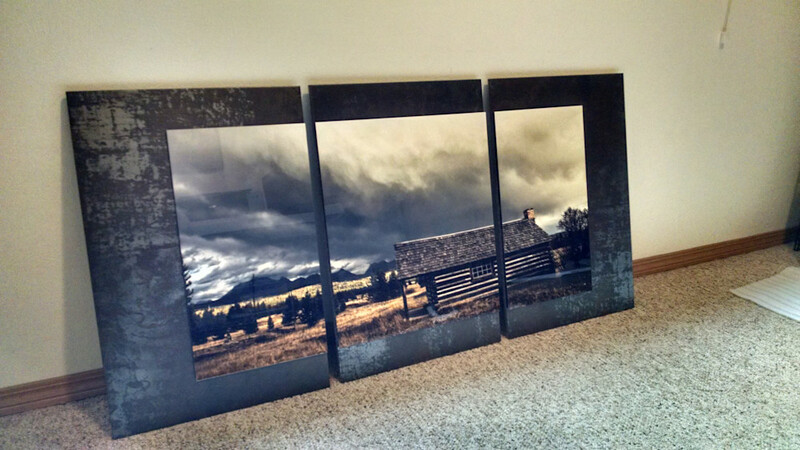 We'd simply take your image, split it into three separate files, and print them so they're ready to hang! Click here to get started uploading your images, and don't forget to check out more of Adam's work by clicking here. Thanks Adam, and to the rest of our clients - happy shooting! New store is now available! Hey guys, AJ here! We're very happy to announce we've revamped our entire website - the image uploader should be much easier to use, we'll be able to add new products and features with ease, and we'll be opening up our art store where you can buy photography from our top artists soon! This has been quite the process, but well worth the effort. So Go ahead and try it out, and let us know what you think! To help kick things off, we're giving everyone 15% off of everything in our store, now through July 1st! Just use coupon code CELBRATE15 at the checkout. Enjoy, and please let us know what your feedback is about the new site by emailing us here.